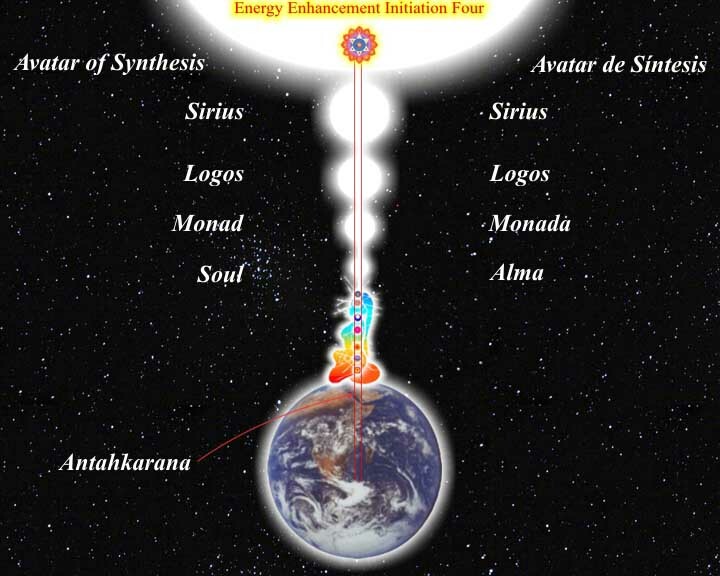 The purpose of this chapter is to mention that these ancient symbols from many different World Religions are codified, powerful, guided meditations. The Calvary Cross; one of many ancient spiritual symbols. 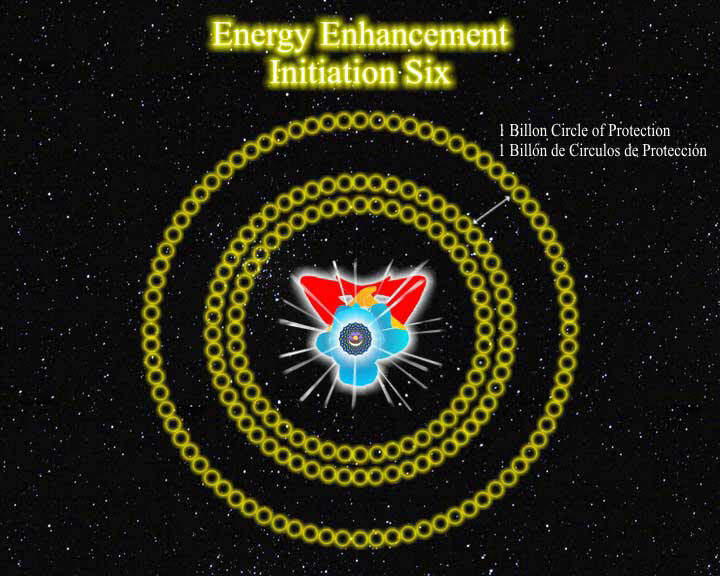 All of these Ancient Symbols, these Guided Meditations, some of them Thousands of years old, are used, given, in the Techniques of Energy Enhancement. 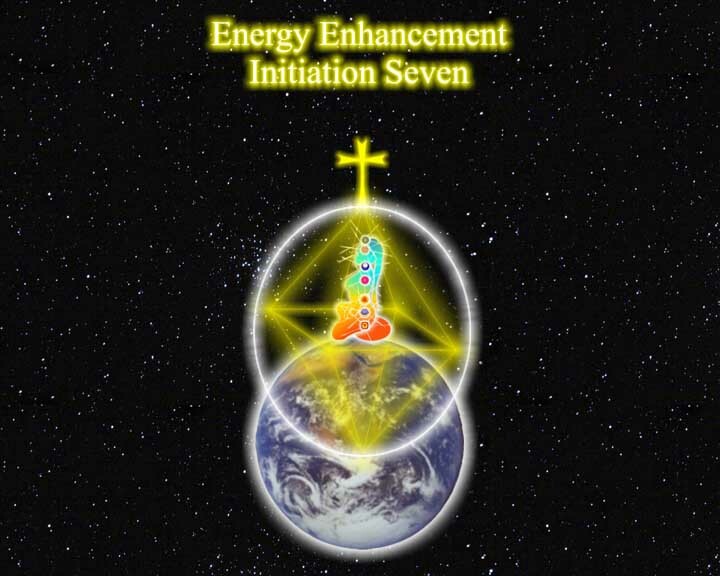 Energy Enhancement Is a series of Guided Meditations leading towards Enlightenment, Harmony in your Relationships and Lastly, World Harmony and Peace. The techniques are mostly channeled first and then surprisingly found in the Ancient Symbols written about here. 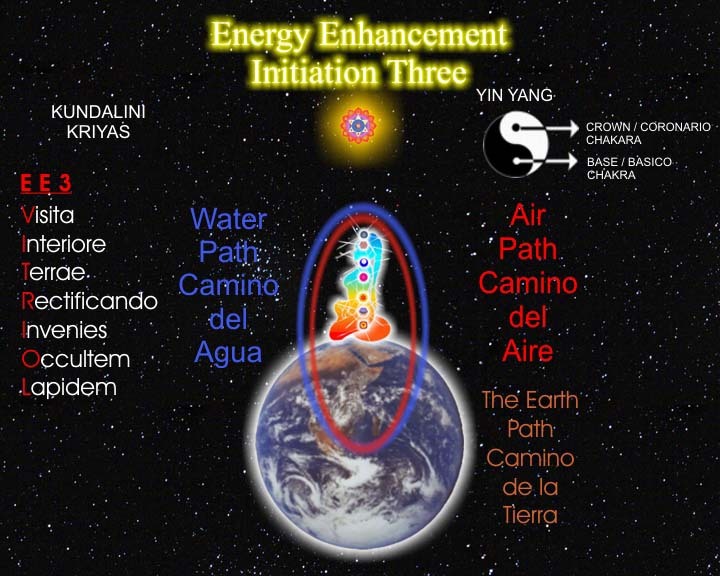 The Powerful Kundalini Kriyas and the Daoist Meditational Techniques in Stage 2 of Energy Enhancement, written about here are only given by word of mouth on specialised courses very difficult to find. Each religion is a precious jewel given by God to one Master who passes on these techniques of Enlightenment to his Congregation, to his Sangha. God does not care how you Evolve, just that you do Evolve. In a way, each of these techniques is a Ladder to take you up to heaven. When you have reached heaven then you can throw away the Ladder, unless that is, unless you want to become a Boddhisatva and stay on to help all living beings attain the same peaceful exalted state. Then the ladder is again necessary, for the people who come afterwards. One technique is sufficient to make you enlightened. 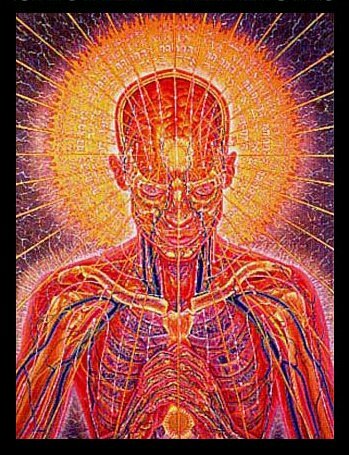 If you choose to become a Boddhisatva teacher, then you will need to become an expert on many different techniques, so that you can help many different people. You will need to become a ladder collector. Then the fact that marauding, monocultural "Religious" Organisations have destroyed the Temples and the Texts of these precious jewels, becomes something of a crying shame of humanity. Thank heavens for the ingenuity of these Masters who knew, and know, the Gengis Khans of humanity, the mentality of those "Right Men", those competitive tyrants who say "Not invented here". Thank heavens that these legominisms, these codified meditations have been passed down in Symbol and teaching tale for thousands of years.